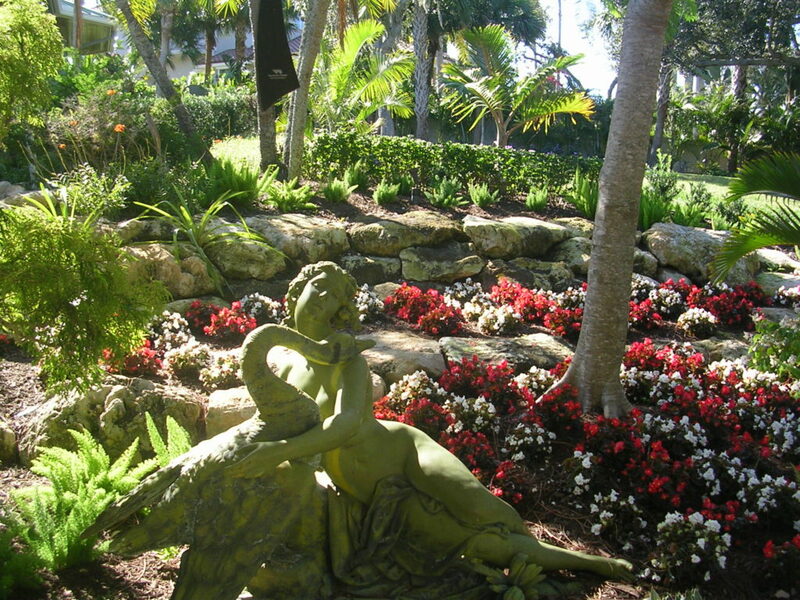 A magical tour of six private gardens in Martin County and Possum Long Nature Center. The gardens are all lovely, unique, and serene. Proceeds of tour funds camp scholarships enabling local children to have a better understanding of our environment, helps to beautify areas of Martin County, and provides a way for all residents to enjoy and appreciate the world around us. Tickets are $30/$35 day of tour. See www.gardenclubofstuart for where and how to purchase the tickets.